When I was looking for books with x,y and z, I thought I would try something different. I put them together and here’s what happened. I found out that x and y got along very well and zero is definitely a star. This beautiful tale about kindness will keep your heart warm. Jon Klassen’s illustrations complement the story to perfection. 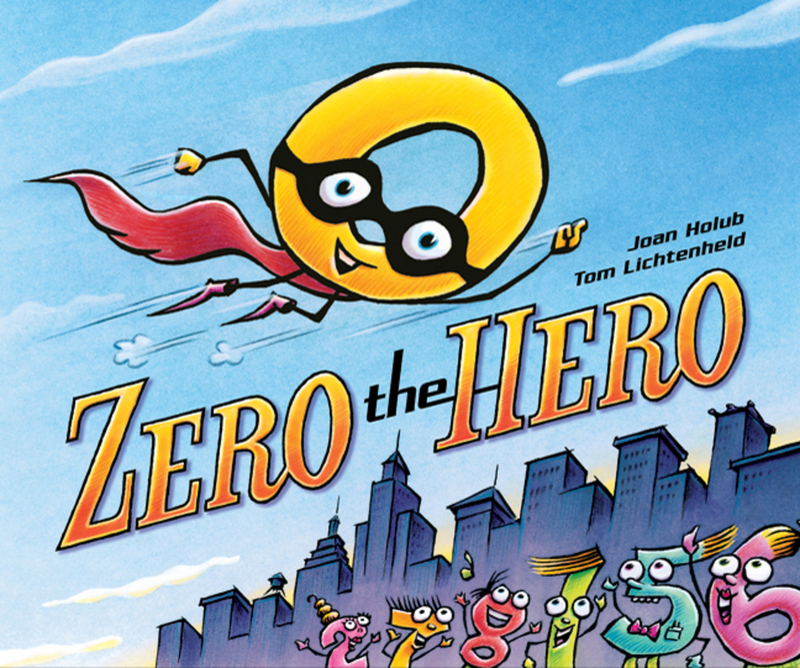 When the numbers think zero is not worth anything, he finds the opportunity to prove them wrong. An adventure with numbers illustrated with humor. Washing clothes and washing cars. When I was small, I loved to color. One of my coloring book was showing two characters doing a different activity for everyday of the week. I remember that Monday was wash day. 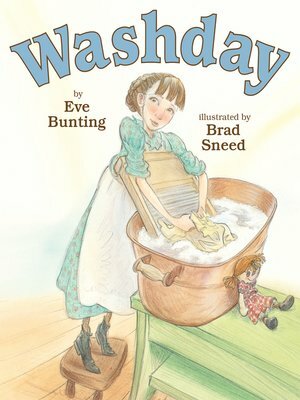 I grew up hearing stories from my mother and grandmother about how washing clothes was an event for which a whole day was devoted to. On warm summer days I sometimes washed my dolls clothes and hung them up to dry. Four kids later, wash day became more frequent and less of an event but I still love watching the clothes float on the line and the fresh smell they bring in with them. If no one ever told you how the wash was done back in the old days, here is your chance to find out. 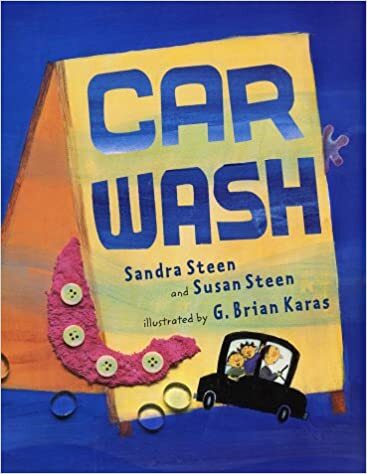 This book describes the car wash experience through the eyes of a child with illustrations successfully taking the readers much further. 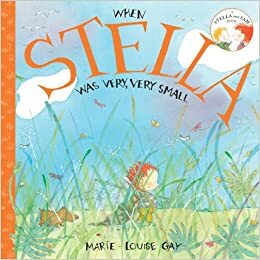 This beautiful book takes us into Stella’s world where imagination and creativity have no limits. 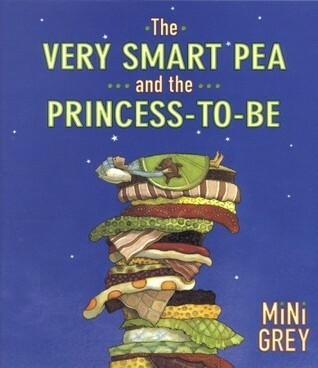 The classic story of the Princess and the Pea told from the point of view of the pea. It could be difficult to make a new house, a home. 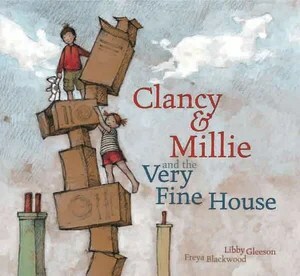 Cardboard boxes and imagination can spark a friendship that will do just that. These two books have that little something that make them stand out among all the others. Is it that once upon …hook? This is the story of a story which always happens on sunny days. 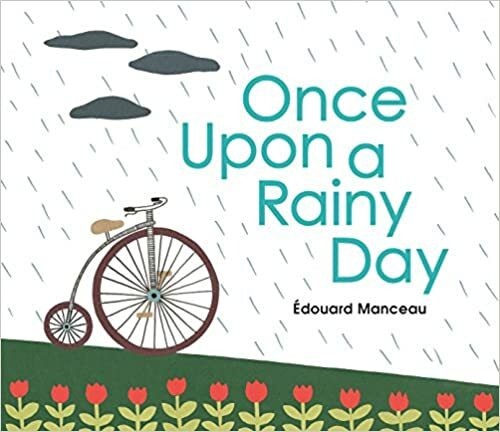 On rainy days, it becomes a totally different story as none of the characters go out. This explains their absence from the illustrations. Through beautiful heartwarming illustrations, a child wonders if what he sees remembers what it once was. A fuzzy, cozy story! Here are two books dealing with time in very different ways. While the first one is about precious moments in time, turning into unforgettable memories, the other takes us through a day, one hour at a time. This book beautifully describes the beauty and joy of spending the summer on an island. The author’s love for the islands of Maine will bring anyone back to their own precious memories of summers spent by the water. 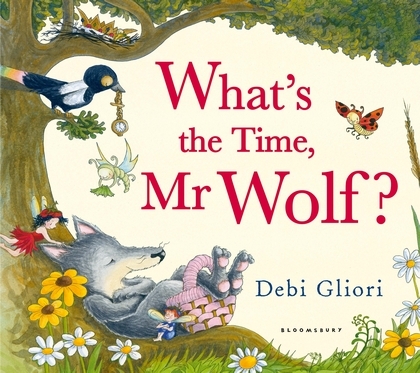 This lovely bedtime story, shows a gentle Mr Wolf going about his day, unaware of the surprise awaiting him. The illustrations are filled with references to familiar stories and nursery rhymes. 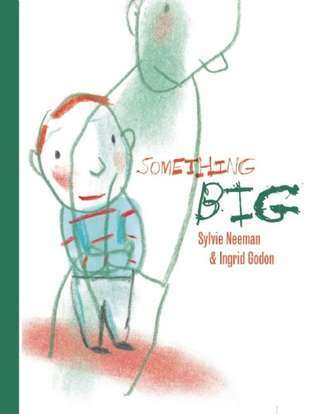 These two books beautifully explore the theme of being small in a big world. Originally published in French under the title: Quelque Chose de Grand. 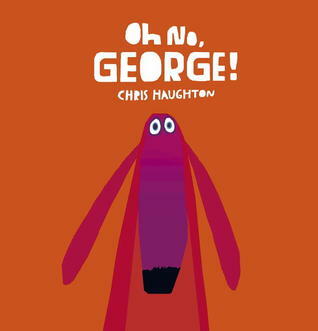 This profound book tells the story of a little boy who wishes to do something he can control. In his search to explain himself to his father who tries to relate, the boy stumbles upon the answer as they walk on the beach The simple illustrations beautifully show that good guidance will lead to independence. This book explores the fear of the dark. 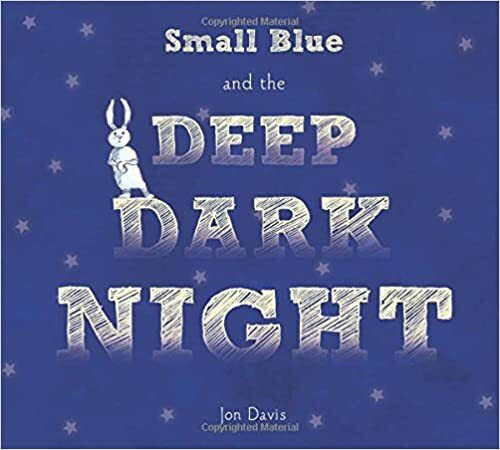 By suggesting alternatives, to what Small blue thinks she may have seen, Big Brown convinces her that the dark does not need to be a scary place. 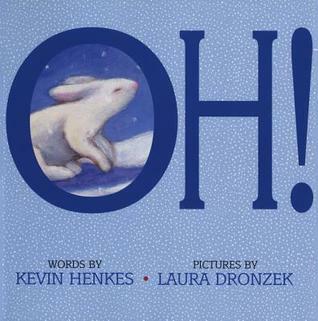 A great bedtime story with beautiful illustrations. 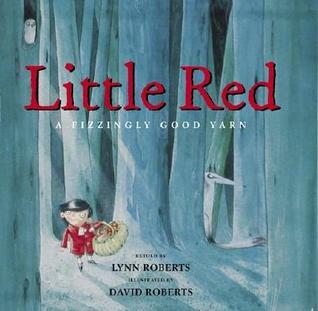 In the retelling of this classic story, where Little Red is a boy, the illustration reveal America in the late 18th century. In this realistic adaptation, the author brings the woods to the city and shows what the story always suggested but was never revealed so clearly. Whether you ask a question out of curiosity or out of interest, questions are asked to get answers and from those answers come knowledge. Which book did I pick? you ask? A beautiful and colorful rhyming board book full of questions waiting to be answered. 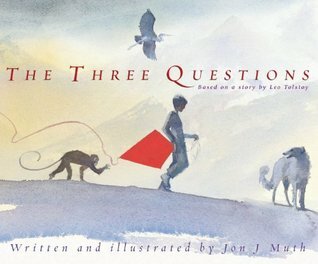 This book, based on a story by Leo Tolstoy about life experience and good judgement is told through beautiful water-color illustrations. 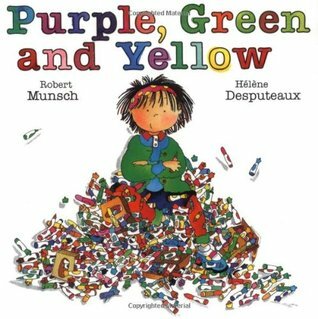 If you ever ask a little girl what her favorite color is, chances are her answer will be purple. 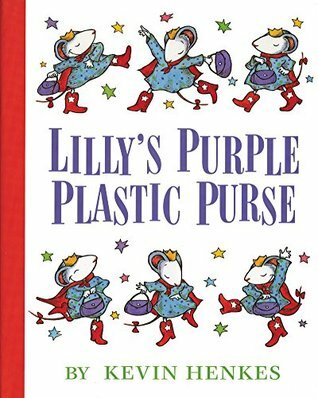 This post is for everyone who love purple. When Brigid gets all the markers she wants and draws everything she can think of, what else can she do with them? A lovely story where art takes us beyond reality. Lilly finds it hard to keep her excitement and enthusiasm to herself and it makes her do something she regrets. Thankfully, there is a solution to every problem and Lilly knows just what to do.